Vancouver recognised as one of the best places to live in North America, Vancouver has some of the friendliest people in the country to welcome you. 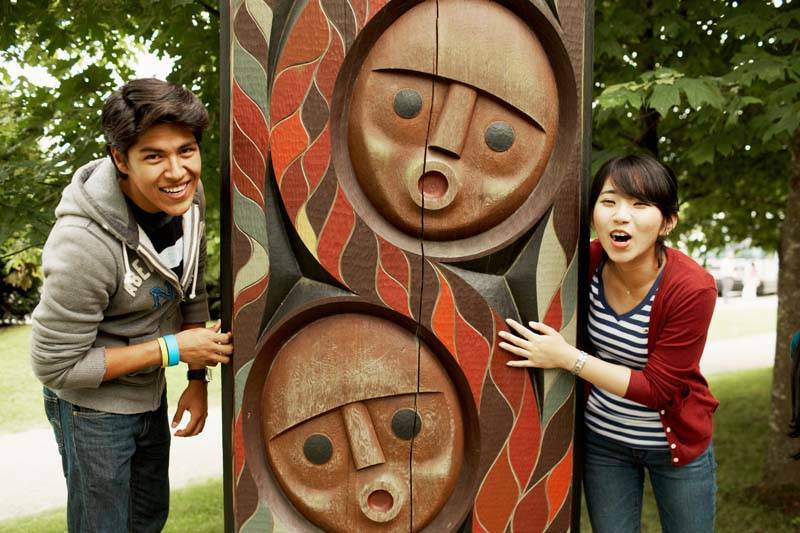 This cultural hub is truly picturesque, offering nature-lovers both majestic mountains and sparkling water, a lush rainforest and one of the biggest parks in North America just waiting to be explored. 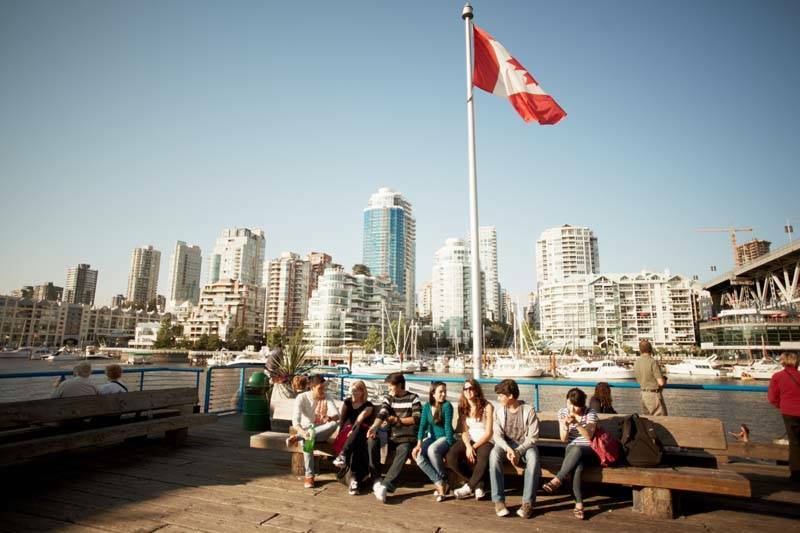 Students enjoy the world-famous Stanley Park in the middle of the city for strolling along the oceanside sea wall or visiting Granville Island with its marinas and artists’ studios. 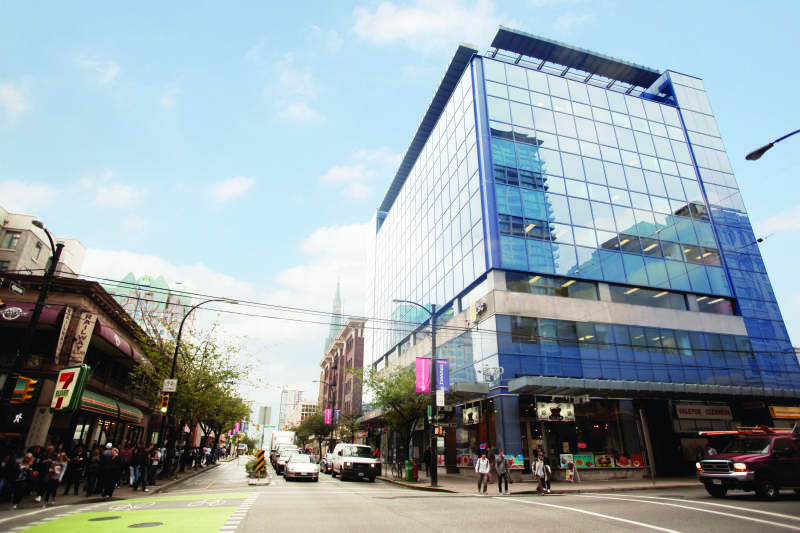 The school is located in a landmark building in the centre of this incredibly picturesque city, with large, airy classrooms offering lots of natural light. 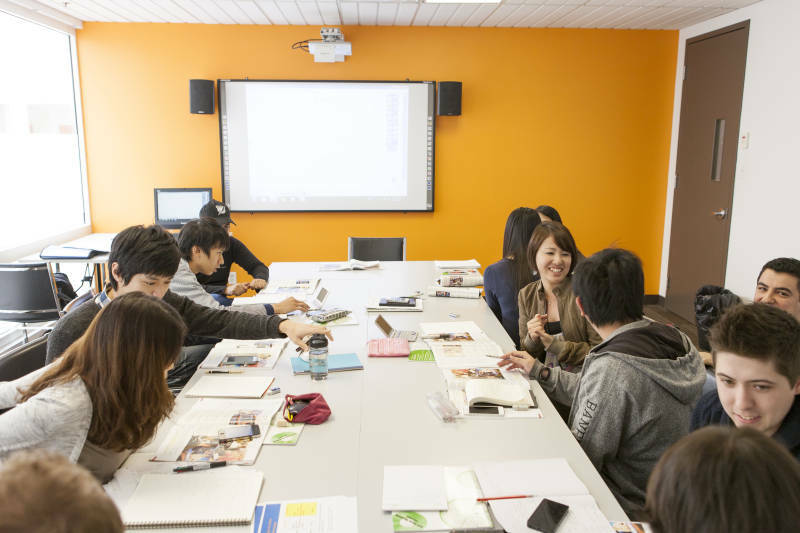 Learn the language and specific academic skills required for successful study at an English-speaking university. You will focus on areas such as: writing assignments on specific topics, listening to lectures and taking effective notes, and preparing and giving academic presentations. You will also understand issues such as referencing, how to avoid plagiarism, and other ‘dos and don’ts’ you will need to know at university. 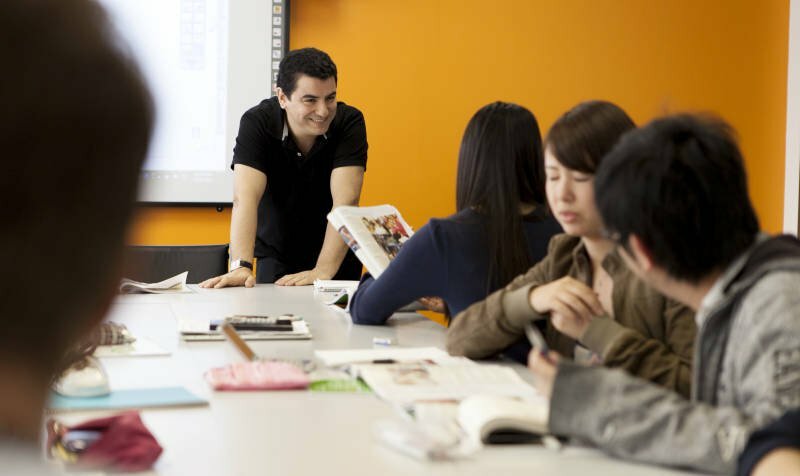 This is a programme combining 20 lessons of General English with 10 Special Focus lessons of Academic English for a complete intensive experience that is tailored to you and your personal reasons for learning. 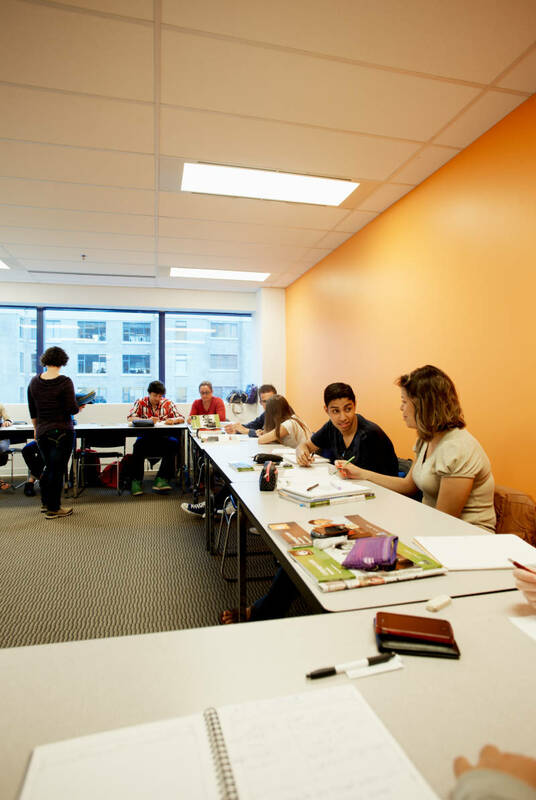 Our TOEFL Exam Preparation in Vancouver uses the effective Higher Score® system. This TOEFL course is training in pure exam technique. 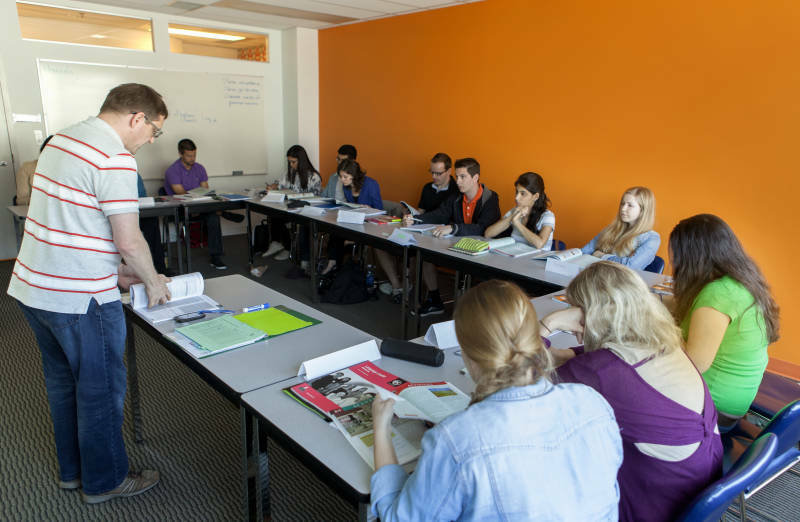 The course goal is to improve your TOEFL score as much and as quickly as possible. Let our expert teachers guide you towards your best result by focusing on essential exam strategies, productive exam thinking, and studying only the language you need to succeed. Higher Score® courses are training in pure exam technique, and exclusive to EC in Canada. For those who are confident in their English language abilities, our goal is very simple: to help you improve your exam result. TOEIC (Test of English for International Communication) test scores are used by over 10,000 companies, government agencies and English language learning programmes in 120 countries. 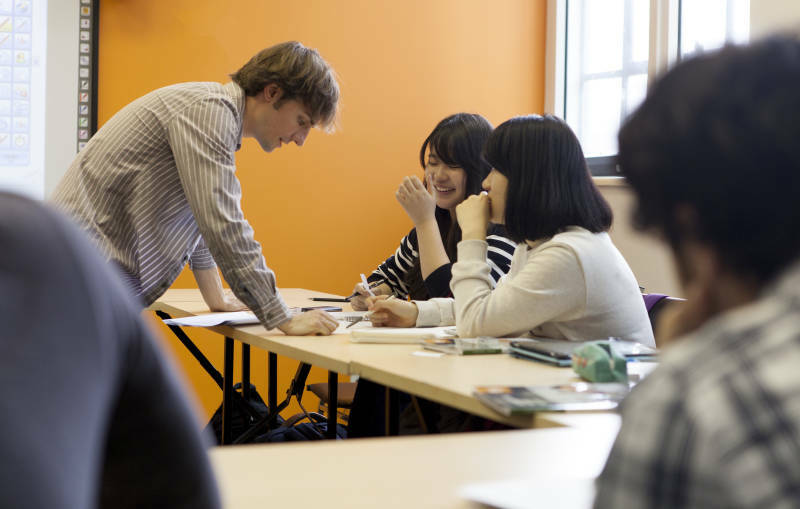 Your Higher Score® classes will focus on three key areas to help students achieve a great TOEIC score quickly and easily: helpful exam strategies, effective exam thinking, and studying only the English you need to pass the test. CPE (Certificate of Proficiency in English) is the one for you if you are able to function effectively in almost every English-speaking context. This is the hardest Cambridge exam. Staying with a Canadian family gives you the chance to practise your English with a real local family and experience the culture. Many students choose homestay accommodation because they enjoy the atmosphere and the feeling of support a family gives. Homestays reflect Canada&apos;s multicultural diversity as long as English is the language of the home. You can book single or double room with private or shared bathroom. 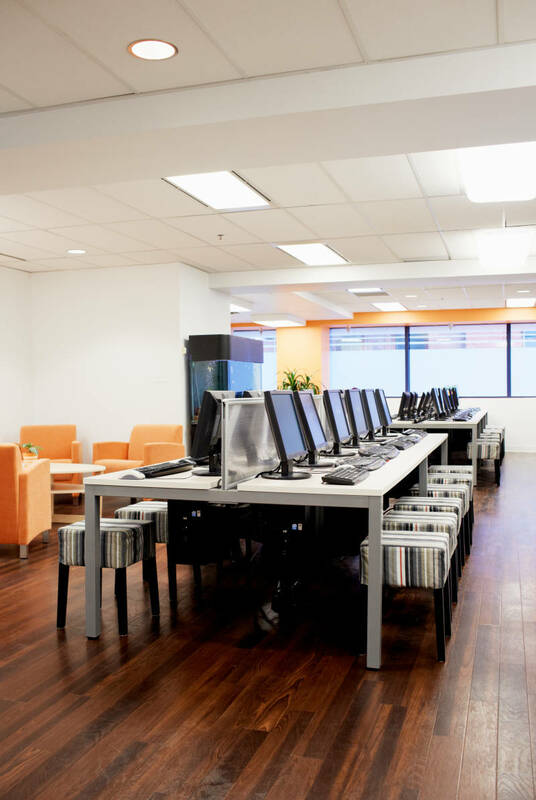 We will be here to help and support you before your arrival and during your stay until you return home. 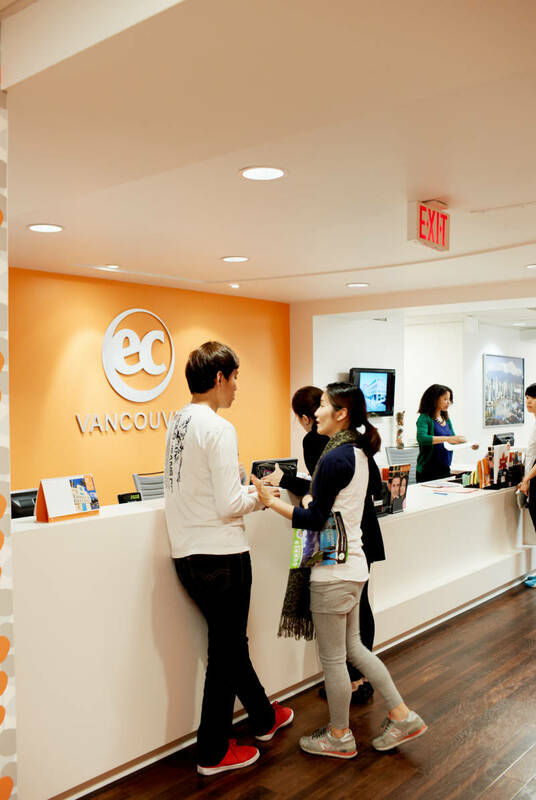 Make friends, practise your English, and visit Vancouver’s iconic locations and hidden gems! Spectacular nature - lush forests, sandy beaches and mountains will take your breath away. Get ready for hiking, skiing and snowboarding!